Community, Mental Health, and Disability consumer peer support, advocacy, and representation in the Blue Mountains and Nepean. 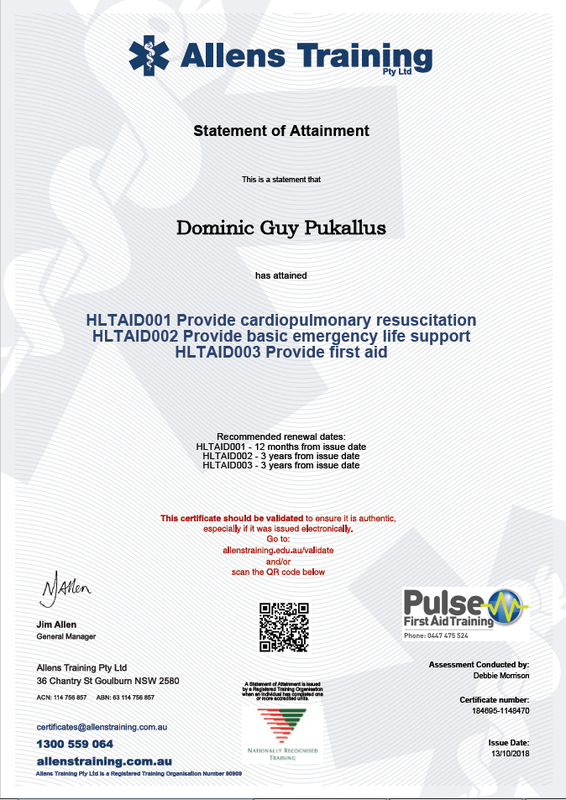 Current Senior First Aid certified. You too can get one of these. Ask me how! I lived in France from the ages of 6-16 and went to local French primary schools. I'm a fluent French speaker and I'm accredited by the NDIA for #translation services in #French under the NDIS. I can also get by in Spanish which I learned in school. #multicultural, moi? My mother trained at the #cordonbleu cooking school in Paris and I learned a thing or two from her about good healthy nutritious food. Let me cook for you, it's a passion of mine! A great place for those Eagle Community Care meetings. They make a mean hot chocolate for that Mid-Mountains late spring wet chill.